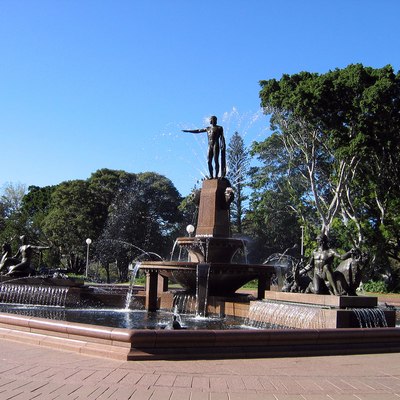 The Archibald Memorial Fountain in Hyde Park by Francois Sicard (Parisian sculptor), in downtown Sydney, Australia, erected in 1932. Add tags for "The Archibald Memorial Fountain in Hyde Park by Francois Sicard (Parisian sculptor), in downtown Sydney, Australia, erected in 1932.". Be the first. <http://www.worldcat.org/oclc/841442816> # The Archibald Memorial Fountain in Hyde Park by Francois Sicard (Parisian sculptor), in downtown Sydney, Australia, erected in 1932.
schema:about <http://www.worldcat.org/oclc/841442816> ; # The Archibald Memorial Fountain in Hyde Park by Francois Sicard (Parisian sculptor), in downtown Sydney, Australia, erected in 1932.